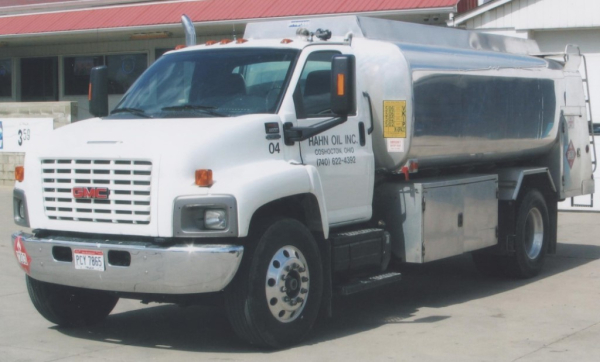 At Hahn Oil Inc. we believe that our success lies within our customers. We couldn't have grown into the establishment we are today without the loyalty of our customers. Thank you! 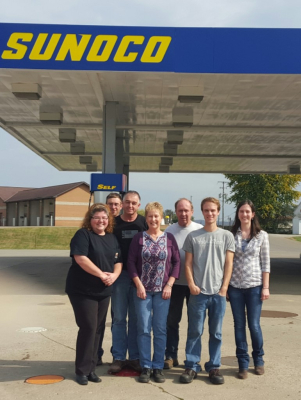 Hahn Oil Inc. has been in business since 1935 and is proud to be family owned and operated for three generations! 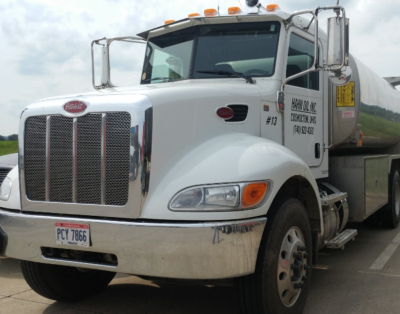 We provide quality fuels and service at the pump and in bulk truck deliveries. 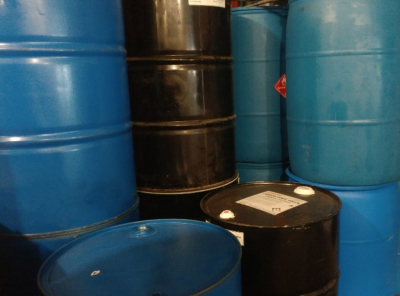 We carry a variety of industrial and passenger vehicle lubricants. Our retail convient store offers a variety of products and services with a friendly atmosphere.